One of the biggest challenges for migrant workers is having to leave their families behind a thousand miles away. 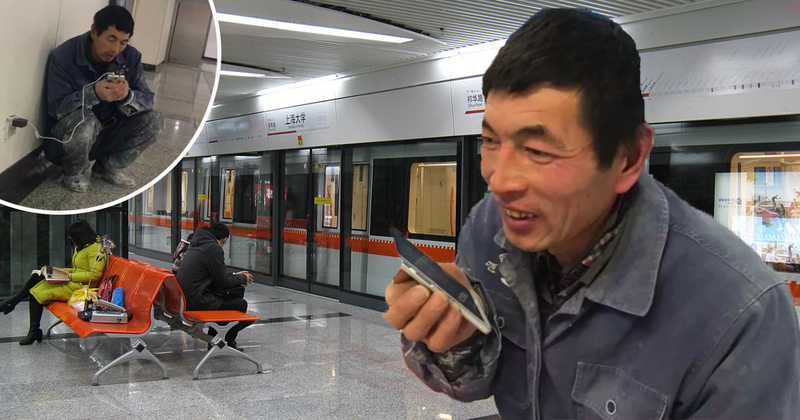 However, this man proves that no matter how far he goes, he will make sure to keep in touch with his family, even if that means he has to go to the subway station every night to ‘see’ them! 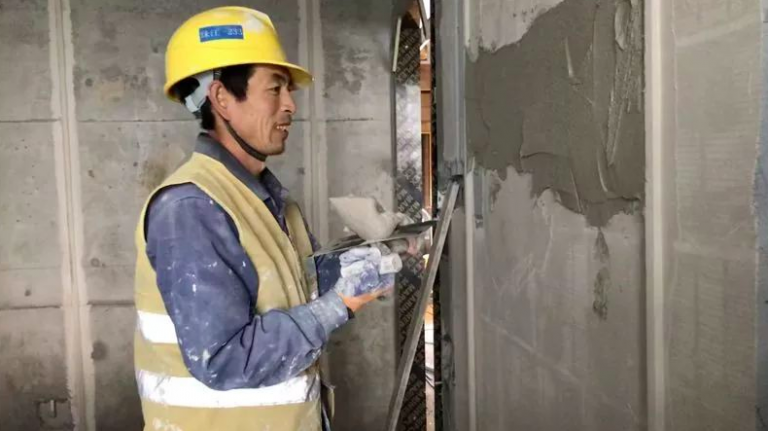 Ge Yuanzheng who came from Henan province is one of millions of construction workers in China who moved from their rural hometown to a metropolitan city for a better job opportunity. 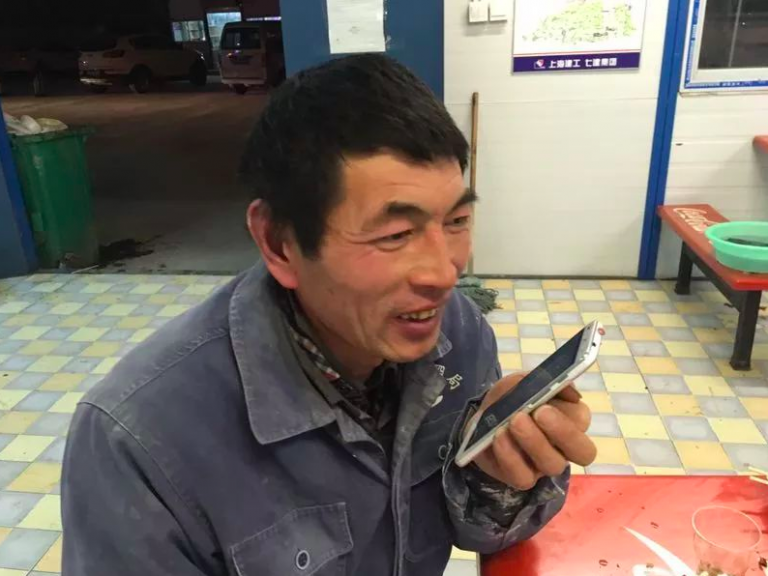 As a construction worker, Yuanzheng earns roughly around USD 31 to USD 40 per day. He was so conscious about his expenses that he never set foot in any of Shanghai’s tourist attractions for fear that he would splurge his money on unnecessary things. He was also well-known among his co-workers for being thrifty that he never subscribed to any mobile internet package. 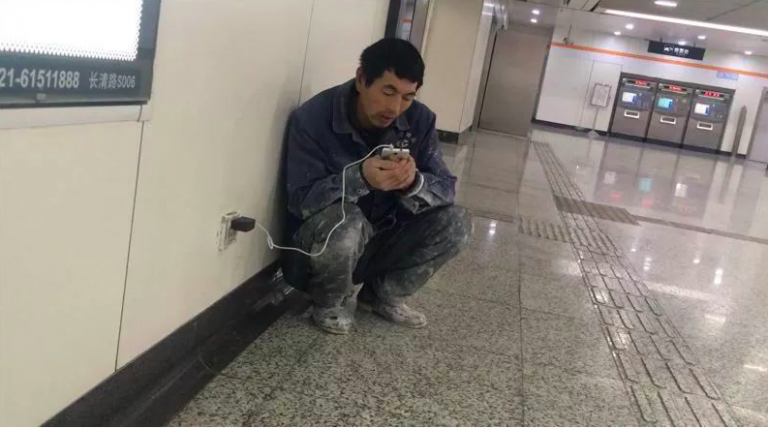 However, in order to keep in touch with his family, he needs an internet connection. “I don’t want to spend money, but I miss home and want to talk to my family,” he said. So, one day he found a perfect solution to solve his dilemma. He never fails to call his wife every night and let her know that he always loves her. This has been going on for a while until a passerby noticed his constant presence at the subway station and took his photo. His photo then quickly went viral on the Internet that even his wife saw his photo at the subway station. 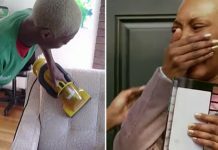 His wife who was not aware of the trouble that her husband has gone through just to call her every night was deeply touched by the news. Yuanzheng and his wife have two children. Their son is currently working while their daughter is studying a nursing course which fees cost about USD 47474 per year. 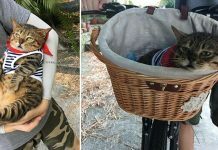 While her husband is willing to walk to the subway station for a free Wi-Fi, apparently the same thing also happens to his wife back at home! Well, she might not have to go to extra length like her husband does it was reported that her wife would actually ‘steal’ their neighbor’s Wi-Fi whenever she wants to use the internet! 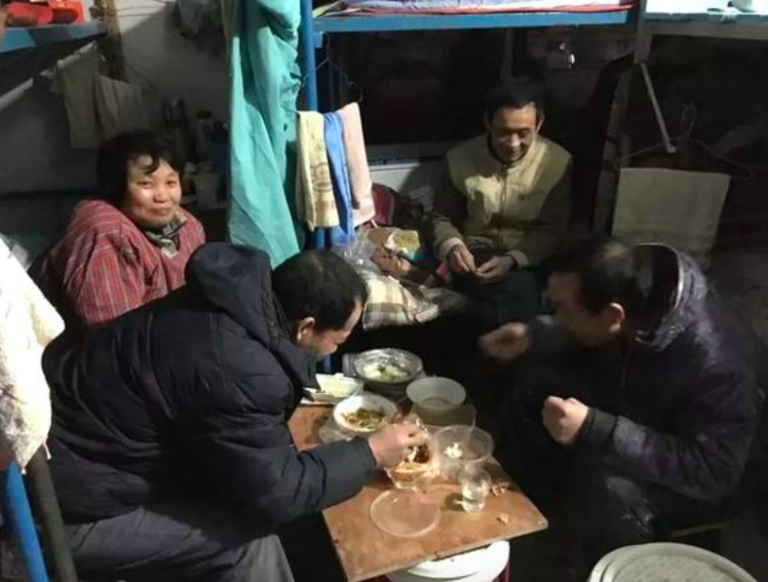 Just in case you do not think Yuanzheng’s night routine is romantic enough, it is understood that he has plans to come back home for this upcoming Chinese New Year where he plans to bring his wife a new mobile phone. Anyway, we hope that Yuanzheng can find a decent job at his hometown so that he no longer has to walk to the subway station every night!